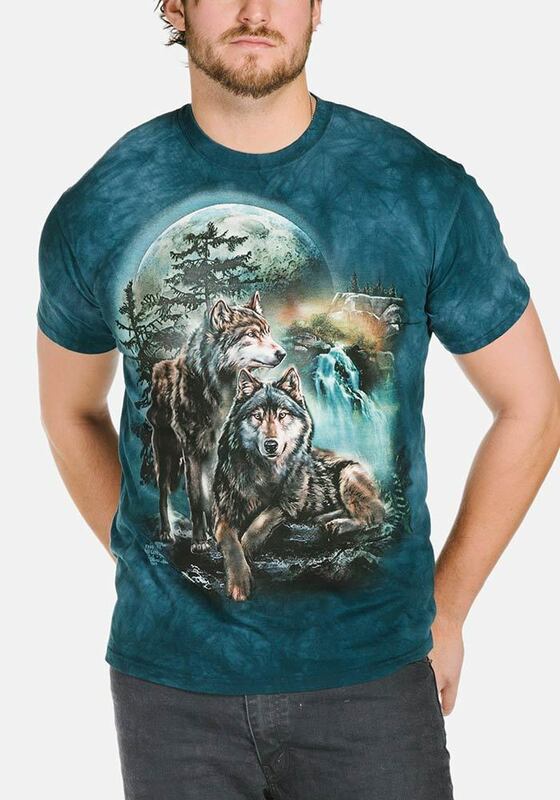 Find 10 Wolves is a design by artist Steven Michael Gardner. 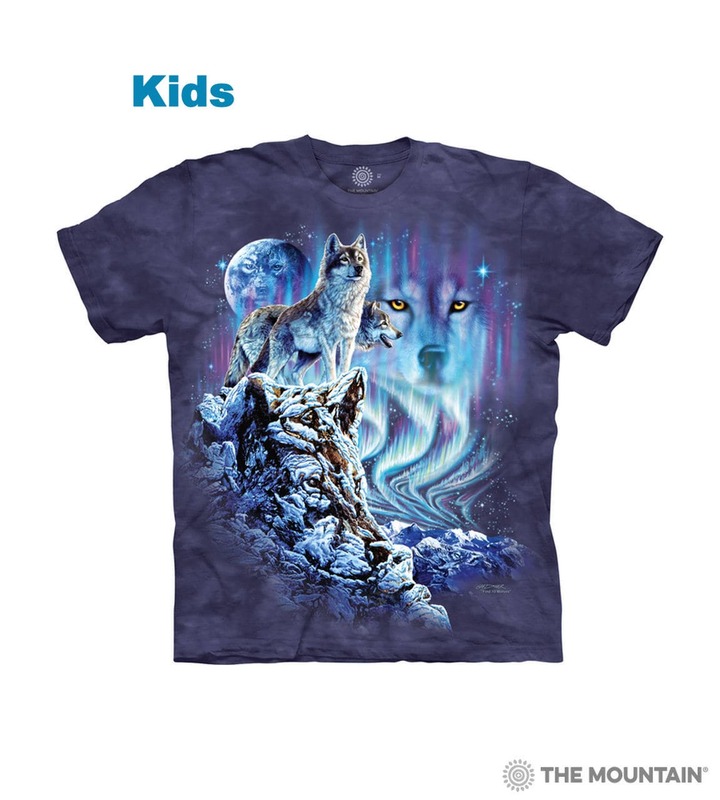 This is not just an ordinary wolf t-shirt, this is a puzzle tee! Hidden within this wintry scene is 10 wolves. Some wolves are more obvious than others but there are 10. Can you find them all?